3) Thread on six seed beads again and then go down through those two seed beads that you came out of with your needle in step #3. Go through all of the seed beads again until your needle is coming out of the top of the seed beads that are on the right hand side of this square that you've now formed. 4) Now your bracelet is starting to take shape. You are going back and forth from coming up out of one set of seed beads on the right side of your beaded squares, to going down through the next set of seed beads on the right side of your next beaded square. 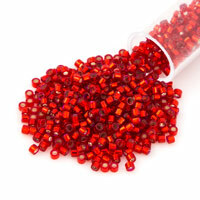 This loop-d-loop is what creates the right angle weave with these small seed beads. You will make 39 of these squares for one side of the bracelet. 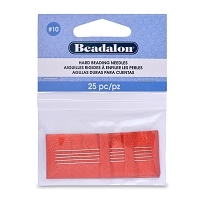 Please don't worry if the beads don't line up perfectly square, they will slant to where the beads feel the most pull with the string going through them. As long as your weaving is tight (but not overly tight) there won't be a problem. 5) When you have the 39 squares done, now it's time to go back with your stitching to make the second row of right angle weave. This is easy because one side of the squares that you're going to make now is already done for you. Go around with your needle on the last square so that it coming out to the right of the bottom two seed beads on this square (if you have to go around the square again with your needle to secure this square that's not a problem) Now, pick up six seed beads again and go around the square until you coming up out of the two seed beads on the left (notice a pattern here?) Now, take your needle through the two seed beads directly to the left - these two beads to the left used to be referred to as the BOTTOM on the top row of squares, but now on this second row, they will be referred to as the TOP. Pick up four seed beads and go around this new square until you are coming down out of the two seed beads on the left hand side of the square. Continue to weave until you have created 39 squares to match what you have done with the top row of right angle weave that you've completed. 6) Now after you're done with all of the right angle weaving, thread your needle through your work so that you are in the lower left hand corner of one of the rows of right angle weaving that you've done. (You can start with the first row you completed, or go back and work with the second row you've just completed - it doesn't matter. This step isn't as complicated) Now, thread on a seed bead, a fire polished round, and another seed bead. 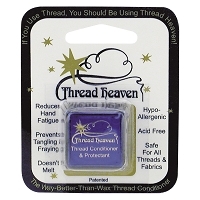 To secure this group of beads, thread your needle down through the seed beads on the right side of the square below. 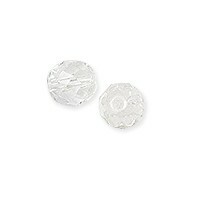 When you come out, your needle will be in position to thread on the next group of beads. 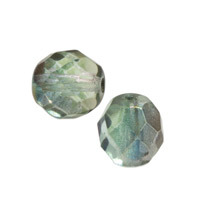 Just secure them by going into the seed beads on the right side of the right angle weave square below. (Reference the third picture above for help) Continue with this until you have both rows done (making the turn at the end of the first row will mean that you thread the groups of beads on the second row by stitching them on from upper right to lower left of the right angle weave squares). 7) You'll notice that when you are done, both of your thread tails will be coming out of the same side of the bracelet. No problem, secure one of the tails by knotting it off and cutting the excess. 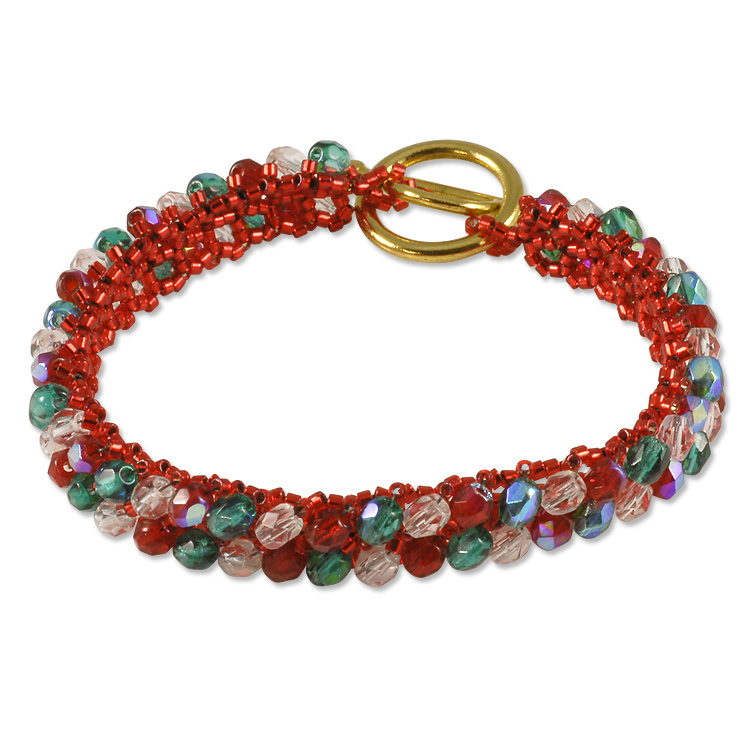 With the remaining tail, attach the needle if need be and thread around until your needle is coming out through the top/bottom seed beads of the middle of your weaving on the backside of your bracelet. 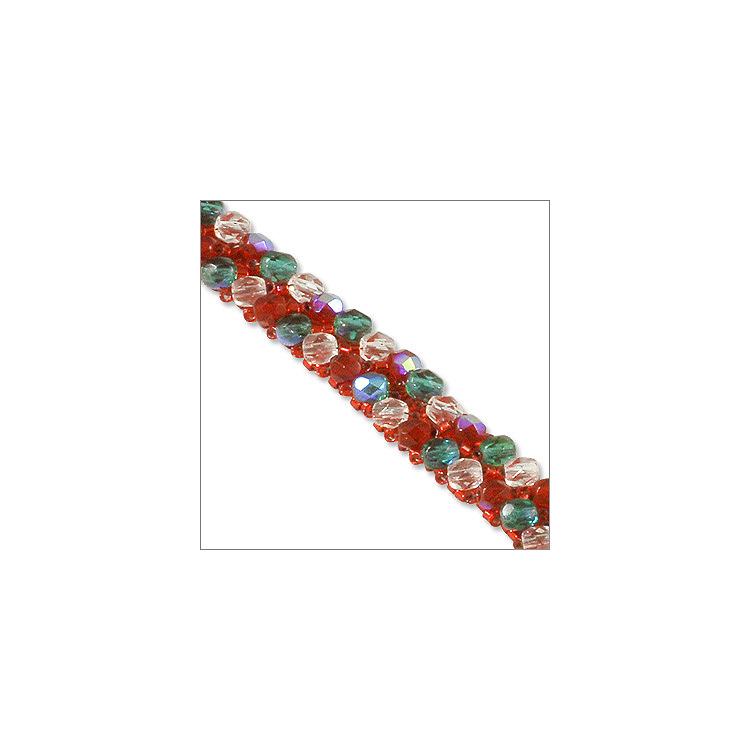 Thread on eight seed beads and one half of the toggle clasp. Take the needle back down through the first of the eight seed beads, and then thread back down through your weaving until you are about an inch in. Secure the tail, and cut away the excess thread. For the other side. 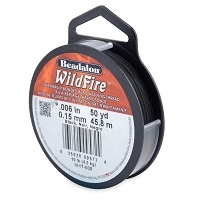 Get a fresh piece of Wild Fire and secure it about an inch away from the other side. 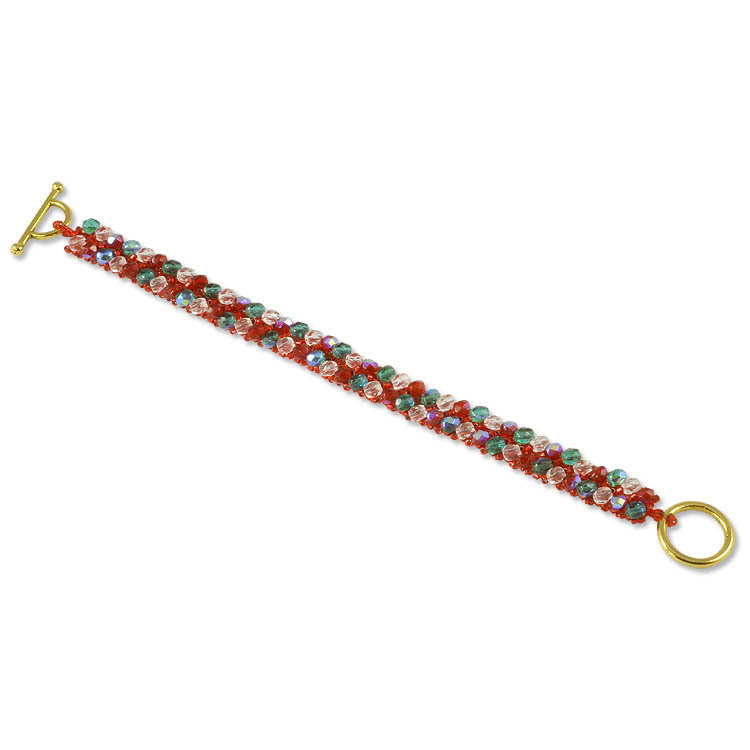 Thread the needle, and then thread until you are coming out of your weaving through the top/bottom seed beads of the middle of the weaving on the backside of the bracelet. Thread on eight seed beads and the other half of the toggle clasp like you did on the other side and secure it the same way. After you are done, admire the work that you've worked so hard to create. Good job! This bracelet project really stood out to me, since I really enjoy making jewelry especially for the holiday season. Even though this bracelet took quite a while to make, it was worth it, because the end result was incredible! I’d say this project is perfect for anyone. You can make this for yourself, or maybe even give as a Christmas/ holiday gift! Great project overall.